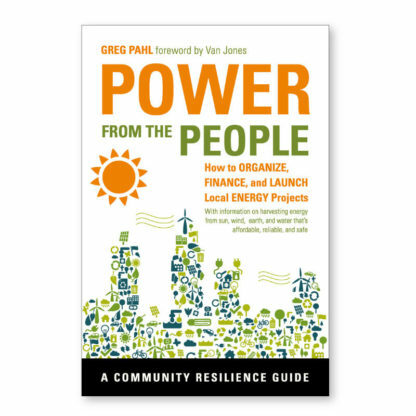 Power from the People explores how homeowners, co-ops, nonprofit institutions, governments, and businesses are putting power in the hands of local communities through distributed energy programs and energy-efficiency measures. 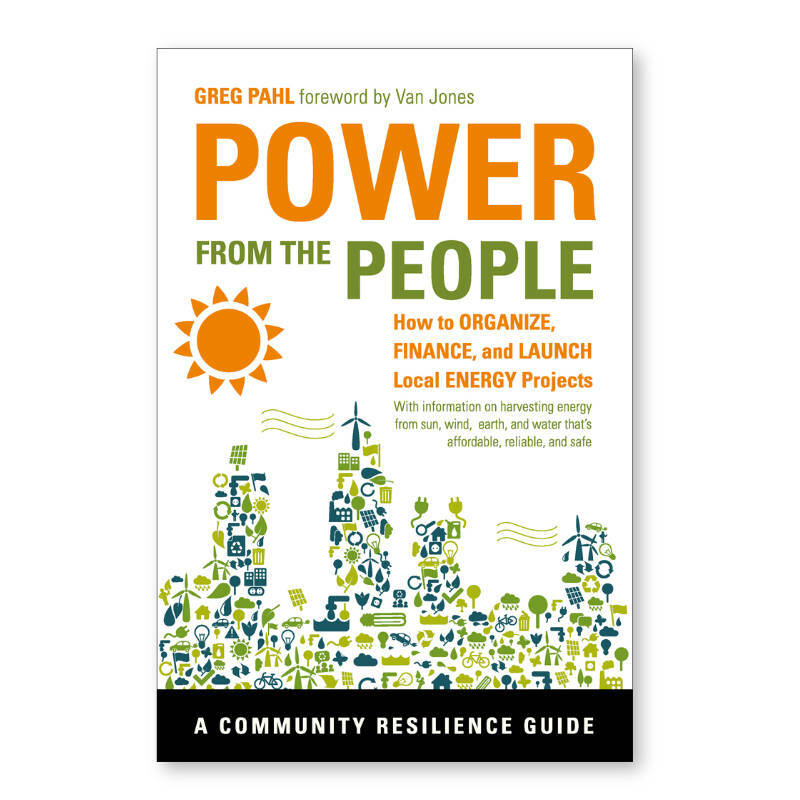 Using examples from around the nation – and occasionally from around the world – Greg Pahl explains how to plan, organise, finance, and launch community-scale energy projects that harvest energy from sun, wind, water, and earth. 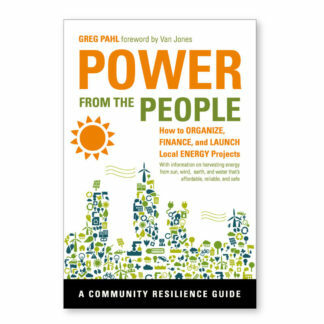 He also explains why community power is a necessary step on the path to energy security and community resilience – particularly as we face peak oil, cope with climate change, and address the need to transition to a more sustainable future. 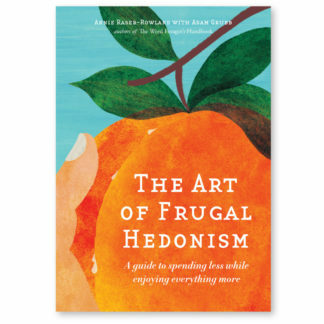 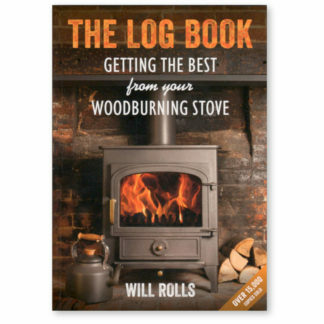 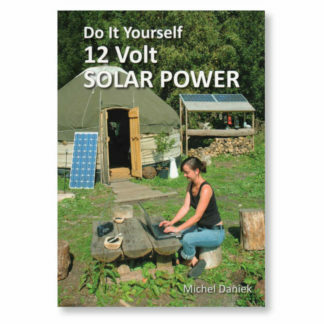 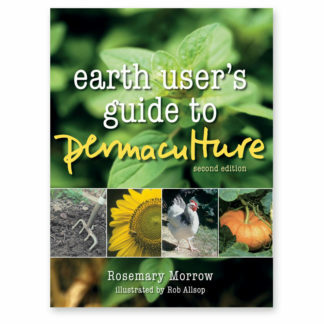 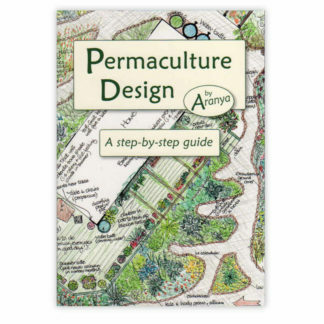 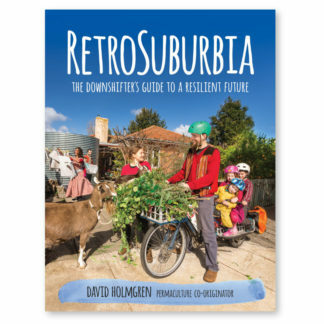 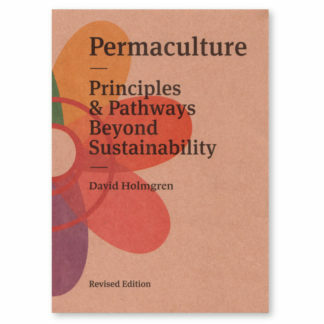 This book – the second in the Chelsea Green Publishing Company and Post Carbon Institute’s Community Resilience Series – also profiles numerous community-wide initiatives that can be replicated elsewhere.